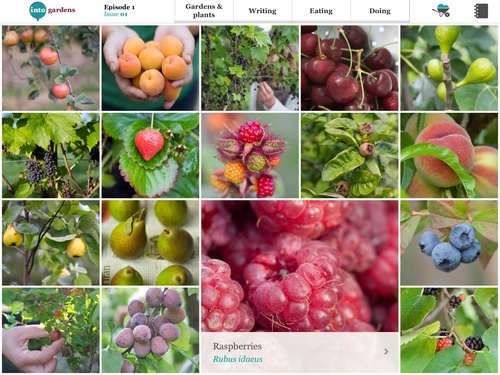 With thousands of downloads since its launch in October, intoGardens, the innovative iPad-only gardening title, unveils its second episode today. The winter episode boasts contributions from some of the biggest names in horticulture including Alys Fowler, Cleve West, Stephen Lacey and Mark Diacono. 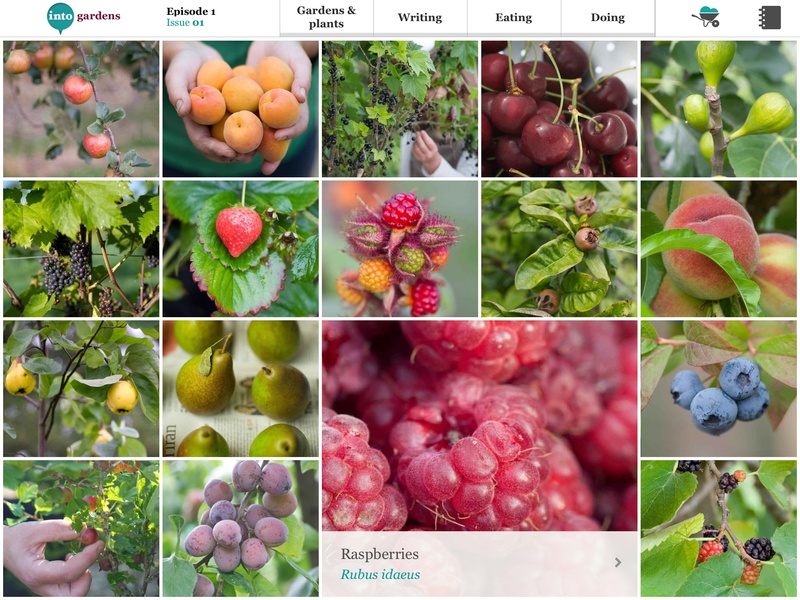 Costing £2.99 per issue, or £9.99 for an annual subscription, intoGardens is aimed at the 3.8 million gardeners in the UK and millions more worldwide who actively pursue their passion online. The latest issue includes an eclectic range of garden-related content from miniature railways in New York Botanical Gardens, misadventures in cannabis growing, the world’s finest sheds, inspiring landscapes of Iceland and how to survive gardening in Alaska. There is also a host of practical advice including winter gardening tips, how to get a head start in veg growing and labour saving advice for allotment owners.